We’re reviewing the 16GB Kingston DataTraveler Elite 3.0 today. Most USB drives out right now are only USB 2.0. 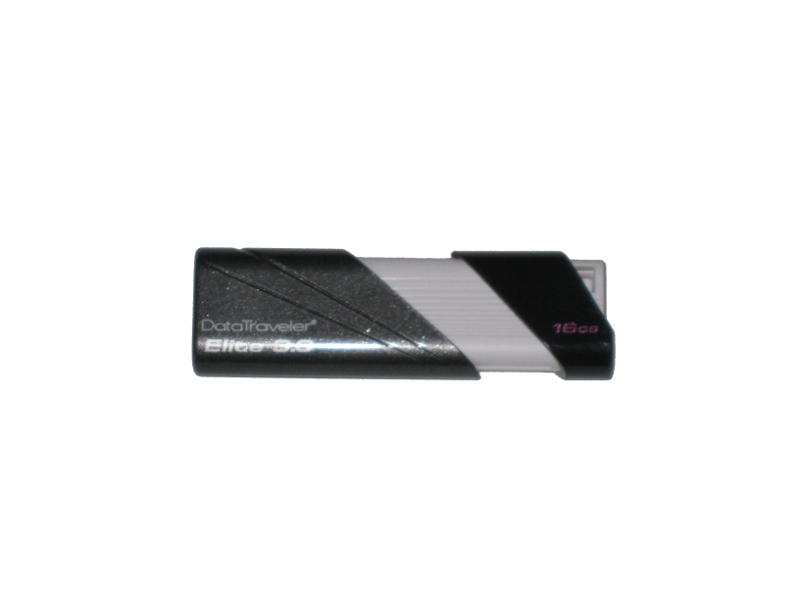 Today we’re pleased to present you with a faster alternative to portable storage. If you have a motherboard with USB 3.0 slots on it then read on. If you don’t then maybe now is a good time to pick up an add on card. 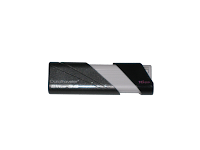 This 16GB drive comes in a small package but it boasts some nice features. 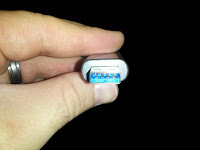 Right on the front you can see that they claim 70MB/s read and 30MB/s write when connected to a USB 3.0 slot. We’ll give that a test to see if it holds true. Other then that there’s not much else to point out except the 5 year warranty they’ve stamped on the front. It’s always nice to see a company stand behind their products. 5 years is definitely a long time and we’ve got to hand it to Kingston for backing their products so strongly. The drive is very lightweight which is nice, but if you’re looking for something durable then this is not the drive you’re looking for. The housing is all plastic with a little sparkle in the gray. The drive slides open and the first thing you might notice is the blue color on the inside of the drive’s tip. Blue is used to help distinguish that this is a USB 3.0 drive. 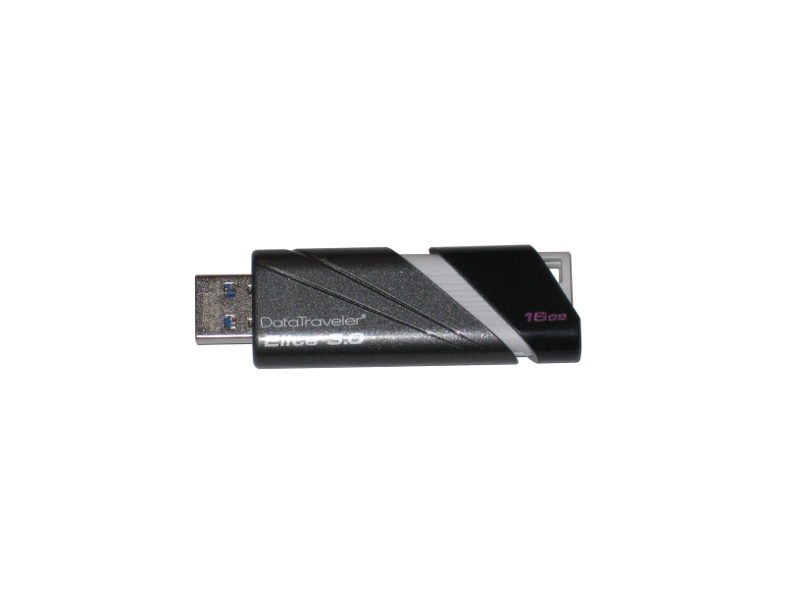 You should start to see a lot more of this as more and more USB makers provide USB 3.0 drives. So how fast is the drive? We fired up ATTO and CrystalDiskMark to find out. We almost always see conservative numbers on Kingston’s packaging and today is no exception. 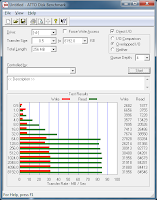 ATTO shows performance topping out around 84.5MB/s read and 31.9MB/s write. CrystalDiskMark shows pretty much the same thing, but the average read is 86MB/s and the sequential write is averaging 38.09MB/s. We were very pleased with the performance of the drive. As you can see it definitely delivers what’s advertised. 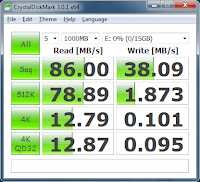 We’re not looking at Synchronous NAND SSD drive performance here, but it is definitely a big step up at nearly 3 times the read speed from what we had with any USB 2.0 drive. The current price tag for this 16GB model is a mere $21.99 over at Newegg. At this price point there’s really no reason to keep those older USB 2.0 drives around. 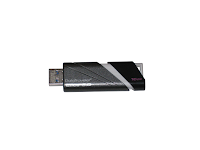 USB 3.0 is here for the masses now and Kingston is there to deliver. 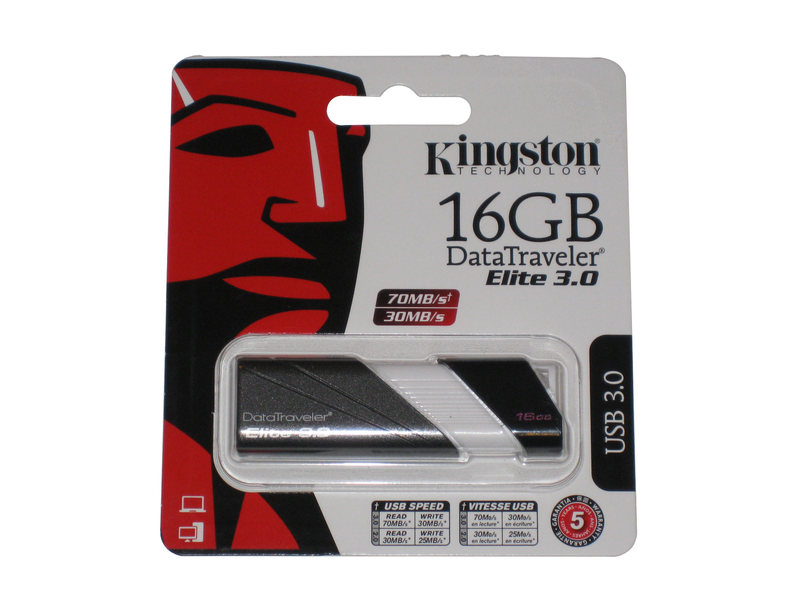 Based off of the performance, build quality and price point we’re giving the Kingston DataTraveler Elite 3.0 our Recommended award. For more info and complete specs, check out their website at www.kingston.com.